The former RBI Governor, currently professor of finance at the University of Chicago, was speaking at an event to launch his book ‘I Do What I Do’. 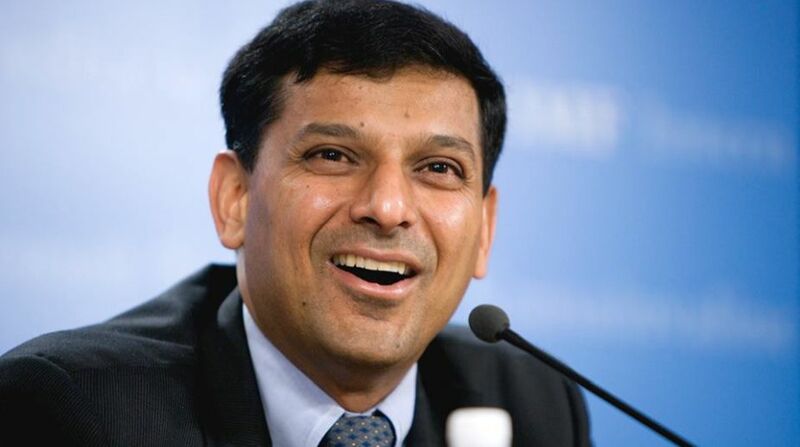 Rajan said he was asked about his views on demonetisation by the government in February 2016 and he “gave it orally”. “There was absolutely no date fixed for demonetisation,” Rajan said when asked if he too was taken by surprise on November 8, 2016 that Rs.500/1000 notes have been scrapped. He said he had taken along Indian currency to the US and had to come back to India to “actually change that back” into valid currency notes. “Many of us have certainly fairly comfortable lives there…coming back to India and doing what I did, gave a tremendous sense of fulfilment…I think it’s very selfish thing to come back. Ya, if called upon…and if there is a place where you can make a big difference, of course,” he said.